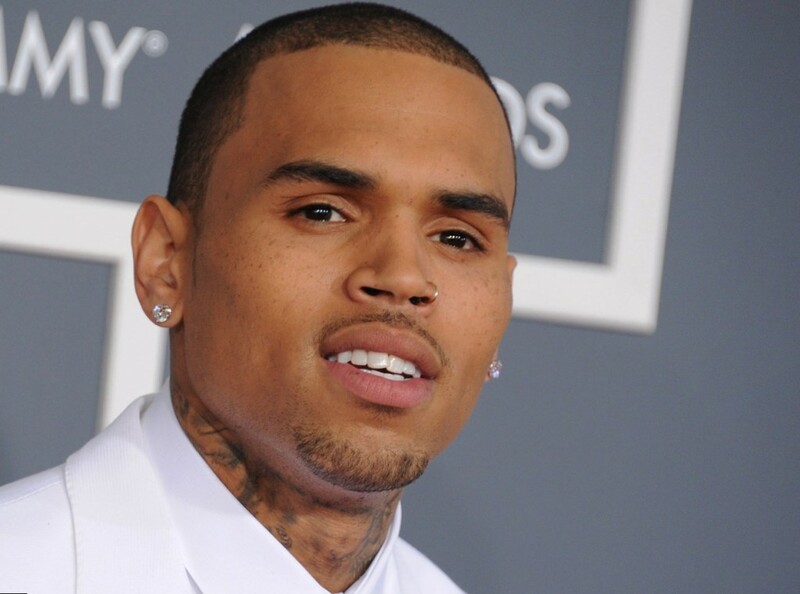 Chris Brown is a famo us American singer, dancer and actor. His music genres are R&B, Rap, Hip-Hop. Brown was born on 5 May 1989 in Tappahannock, Virginia. His mother, Joyce Hawkins was a director of ex-day care centre. Father, Clinton Brown was prison corrections officer. Chris is the youngest kid in his family. He studied in Essex High School, in 2005 he move to NY to start his music career. He is 185 cm high and his weight is 71 kg. 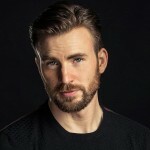 Chris has black hair and dark brown eyes. Brown started to dance and sing when he was very young. He released his first album in 2005 called “Chris Brown”. Single “Run It!” got 1st position in Billboard Hot 100 chart. His actor’s career started in 2007 with film “Stomp The Yard”. His favorite TV show is “Tyra Banks Show”. Brown’s favorite dishes are pasta, lobster and sushi. He likes grey and red colors. His favorite accesories are sunglasses and snapbacks. Chris Brown’s personal life is full of gossips and rumors. He was rumored to date with Kelly Rowland, American singer and actress. They work together in a film “Think Like a Man”. But still, their relationship is not confirmed. Another rumor was that Chris dated actress Lisa Ann, but their relations wasn’t long. Later he dated Lil Mama, American rap singer. They were of the same age and worked in the same industry, so they had relationship for some time. In 2008 they recorded song called “Shawty Get Loose”. Brown dated Paris Hilton, American businesswoman, model, actress and singer for some time. But their short relations didn’t turn into something bigger. From 2006 till 2007 he had relations with Keshia Chante, Canadian singer, songwritter, model and actress. They dated almost for two years. 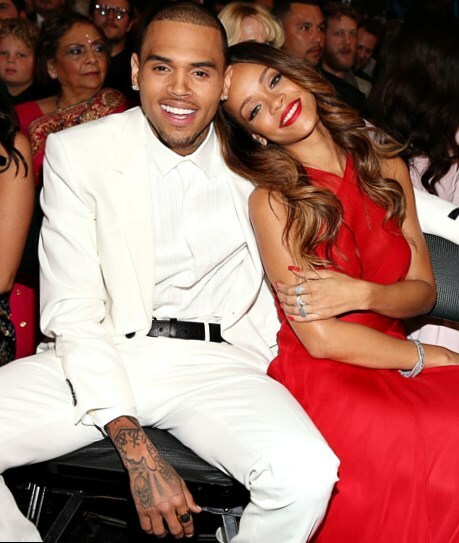 They appeared together in Chris Brown’s song “Shortie Like Mine”. In 2008 Chris started dating with Barbadian singer, actress and designer Rihanna. They first met each other in 2004 during promo event, they became friends in 2005. In 2008 friendship turned into romance. 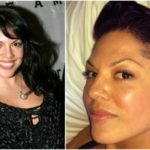 In march 2009 they broke their relations after domestic violence case. Rihanna reported later that Brown beaten her from time to time. But in October 2012 couple started dating again after Brown apologized for what he did. In March 2013 they finally broke their relations. Between two parts of relations with Rihanna, Chris Brown dated American model Erica Jackson. They are both from Virginia. Pair dated in 2009, they were spotted together for a few times, but only during that year. 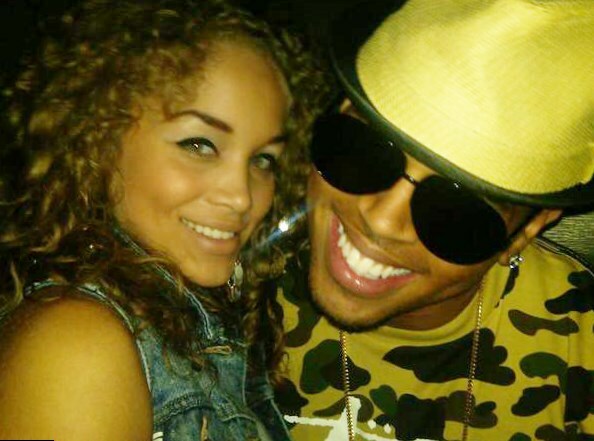 In 2010 Chris had a relations with Jasmine Sanders, American model. People were informed about their romance from Chris Brown’s twitter. But soon their relations ended. In 2011-12 Brown dated American model Karrueche Tran. But in October 2012 they ended their romance, Chris didn’t want to hurt Tran with his friendship with Rihanna. Starting from 2009 Brown was rumored to date with number of famous girls – Natasha Ellie, Natalie Mejia, Natalie Nunn, Joanna Hernandez, Rhea, Suelyn Medeiros and Nicole Scherzinger. But this relations weren’t oficially confirmed.